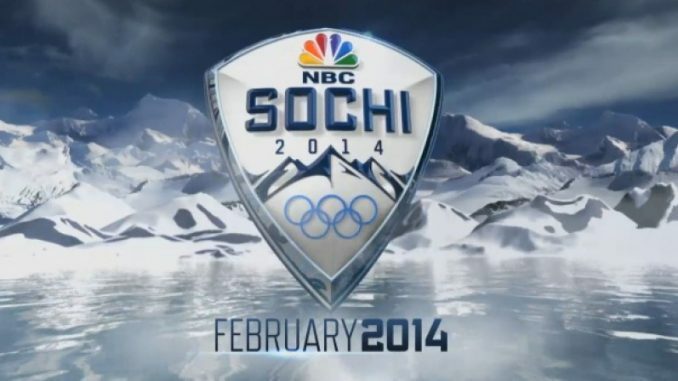 It’s been a long four years, but the Winter Olympics are finally back. And although there may be some hotel, plumbing and overall technical problems in Sochi, the games themselves won’t disappoint. Here is your guide to the top five events you can’t miss. I’ve cross country skied only once in my life, and I’ve never shot a gun, but neither of those will stop me from watching one of the most unique events Sochi has to offer. This event is never shown at any other time on TV other than during the Olympics, so that makes it even more of a must-watch event. The United States failed to medal in both the men and women competitions during the 2010 games, but four more years of practice can work wonders. The era of Apolo Ohno is well in the past, but this sport is still debatably the most exciting event to watch during the Winter Games. Five different individual events, as well as one team event, provide viewers many opportunities to watch the high paced sport. If your viewing time of the Olympics is tight and you have a busy schedule, I recommend at least tuning into the 500m races. It’s incredible to see the athletes fly around the short track at speeds of up to 43 MPH. Shaun White revolutionized this competition when he took home his first gold medal in 2006, and, fortunately for us, he’s still killing it. Although he’s been criticized for recently dropping out of the slopestyle competition, there’s no arguing that Shaun white is in a league of his own when it comes to the halfpipe. Look for him to go for the three-peat, get ridiculous air, pull off unthinkable tricks and simply just be awesome in the halfpipe. This event speaks for itself. Who hasn’t had the urge to go curling at some point in their life. The sport essentially combines bowling and shuffleboard, two very social games in our culture, and puts them on ice. What’s the best part about the event? The two guys that brush the ice in front of the rock that’s sliding down across the ice. I have no idea what their purpose is, but it looks cool. This was an easy pick for anyone who’s grown up in Michigan their entire life. Michiganders love their hockey, but Olympic hockey is special. The rink is bigger, the best players from around the world are competing against each other and playing on what are basically all-star teams, and the passion to represent your home country is on display more so than any other sport at the winter games. It’s been quite some time since either the men or women won a gold medal for the United States (1980 for the men and 1998 for the women), so hopefully we’ll see that change this year. If nothing else, let’s just pray Sidney Crosby doesn’t score the game winning goal in overtime to take home the gold. Keep up the good work @shirtmiller. Never really had the urge to go curling in my life, always thought of it as a Canadian sport.